В карточку включили два моих рапорта, за август и сентябрь. Many thanks for the reports! 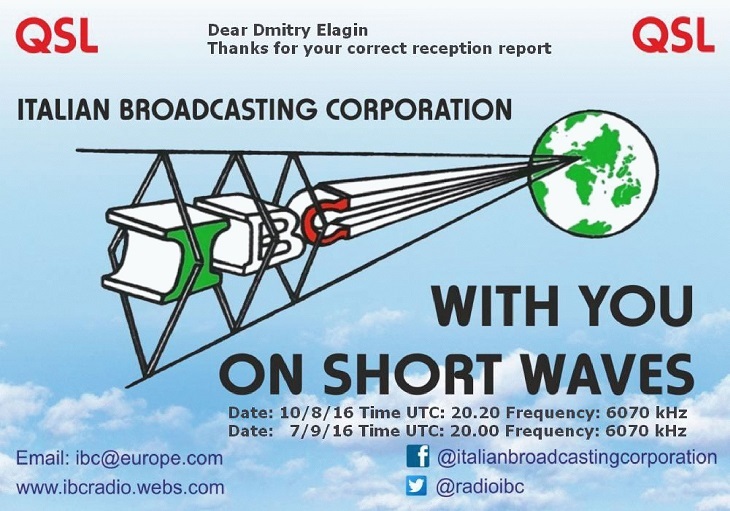 We send you our eQSL card, confirming your reception! For the latest news about IBC, please visit our website http://www.ibcradio.webs.com. Please give as a like on Facebook @ITALIANBROADCASTINGCORPORATION and join us on Twitter @RADIOIBC. 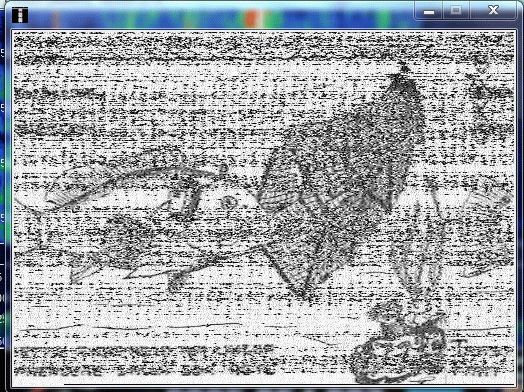 IBC - ITALIAN BROADCASTING CORPORATION, with you on shortwaves!